Need a podiatrist in Smyrna? The podiatrist smyrna at Advanced Foot & Ankle Institute is committed to offering high quality care to the patients from Smyrna and surrounding areas in Cobb county, Fulton county, Douglas county, Bartow county, Paulding county and Dekalb county. 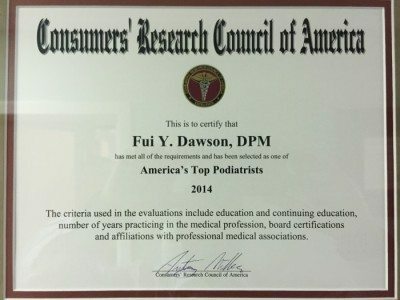 If you would like to schedule an appointment with a board certified podiatrist serving Atlanta at Advanced Foot and Ankle Institute, Please contact us at 678 679 3300. Our office is located at 3535 Roswell Rd, Suite 54, Marietta, GA 30062.